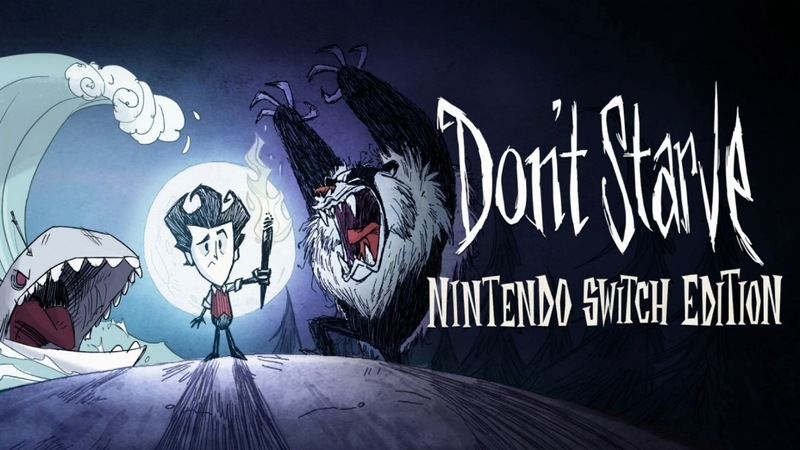 Klei has prepared the next update for Don’t Starve: Nintendo Switch Edition. Version 1.03 can be accessed by all players. The latest update is primarily intended to implement a new wave of fixes. Find the full details on the patch below. A long-awaited patch is out now for Don’t Starve: Nintendo Switch Edition. Klei has started distributing version 1.02. Today’s update doesn’t include new content, but does implement a number of important fixes. We have the full patch notes below. Version 1.0.1 is now available for Don’t Starve: Nintendo Switch Edition. As we reported previously, Klei Entertainment was working on a patch to fix issues such as not being unable to see rabbit holes. The update addresses this issue as well as coming with a new icon. This past week, Don’t Starve: Nintendo Switch Edition landed on the Switch eShop. Have a look at some footage in the video below. Earlier today, we found out that Don’t Starve: Nintendo Switch Edition is due out next week. Watch a trailer for the release below.